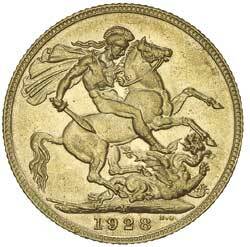 GEORGE V, 1928 Melbourne. Good extremely fine and rare. QUEEN VICTORIA, 1901 Melbourne. Nearly uncirculated. 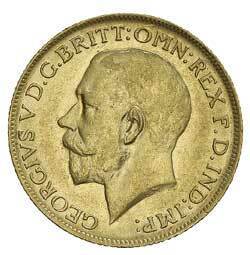 GEORGE V, 1922 Sydney. Good extremely fine/nearly uncirculated and very rare.